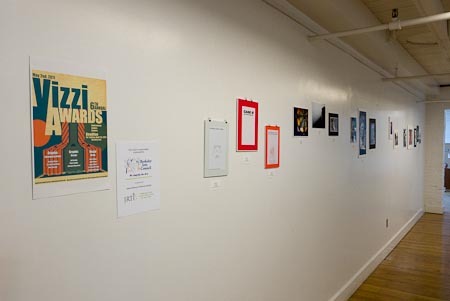 The Winners of the Sixth Annual VIZZI Awards are on exhibit in the hallway of the Berkeley County Offices in the Dunn Building, 400 West Stephen Street. One display are the First, Second, and Third place winners in each of eleven categories in graphic design and communications and visual media. The competition, which is sponsored by James Rumsey Technical Institute, is open to Sophmores, Juniors, and Seniors in all of the high schools in Berkeley, Jefferson, and Morgan County. The students’ winning work shows high levels of creativity and technical skill. Beyond any academic considerations, these skills are 21st century job skills. 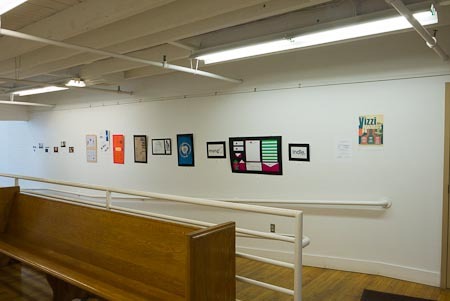 If you are near downtown Martinsburg and have a few minutes to spare, drop by the Dunn Building and check out this work by some of the most creative young people in our community. The exhibit of the VIZZI Award winners was presented for the second year by the Berkeley Art Council in association with James Rumsey Institute.